WELCOME TO JEN LOVES PAPER! Jen LOVES Paper is an online stationery boutique based in The Woodlands, TX. 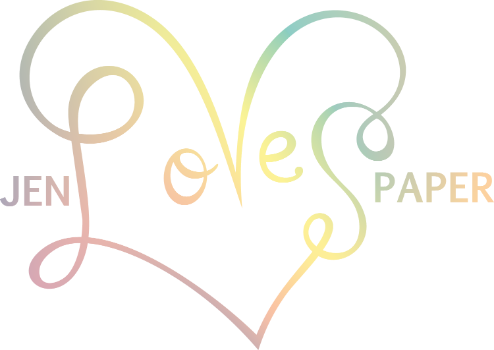 Our mission is to help you make things you love special, personal and fun! From your child's first birthday, to a lovingly hosted shower, or a beautifully wrapped gift, Jen Loves Paper is here to help you add some fun, whimsy, and creativity to your world! We love custom orders! Send us the details here and we will help make your vision come to life!